BELGRADE, Serbia (AP) — The European Union on Monday warned member candidate Serbia that appointing a general who was convicted for war crimes as a lecturer at the Balkan country’s military academy goes against the EU’s principles. 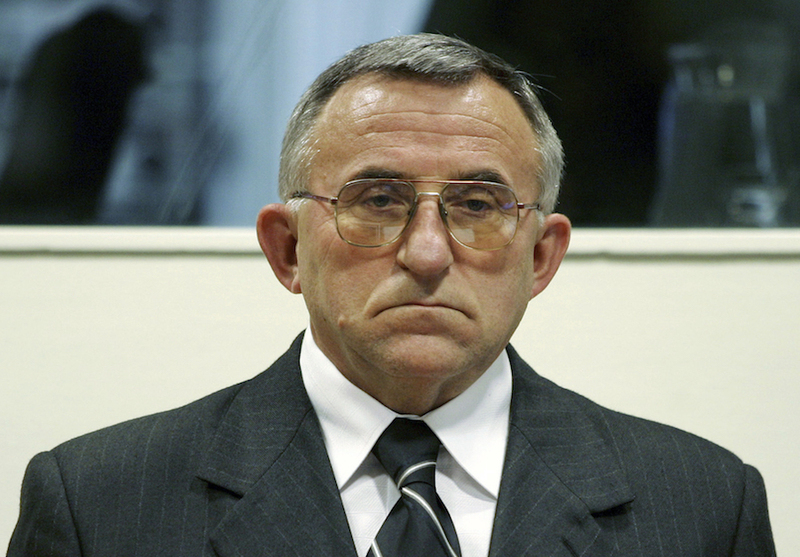 Retired Gen. Vladimir Lazarevic was sentenced to 14 years in prison by a U.N. war crimes tribunal for atrocities committed by Serb troops in Kosovo during the 1998-99 war. He was released in 2015 after serving two-thirds of his sentence. Although Serbia formally seeks EU membership, some of its leaders and government ministers have been advocating the return to the nationalist policies of the 1990s while increasing their defiance against the West. 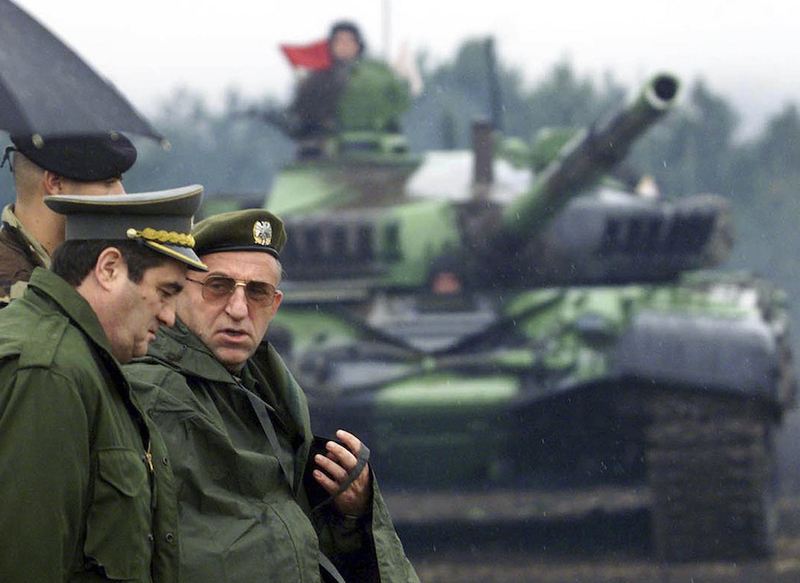 Lazarevic commanded the Serb troops in Kosovo during a bloody crackdown against ethnic Albanian separatists when over 10,000 people were killed and nearly one million deported across the border. Thousands of victims were transported in refrigerator trucks and buried in mass graves in Serbia as the then-leadership tried to cover up the atrocities. The bloodshed stopped only after a 78-day NATO bombardment. Serbia doesn’t recognize Kosovo’s independence, which was declared in 2008. AP Writer Raf Casert contributed from Brussels.